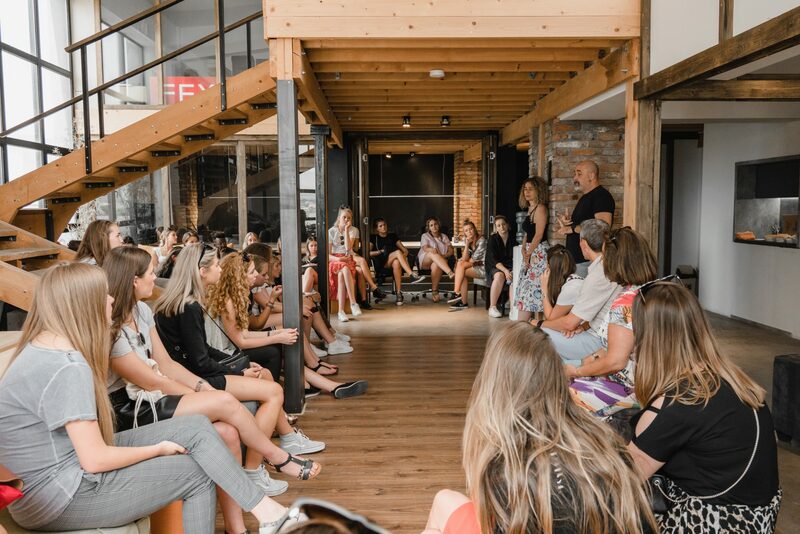 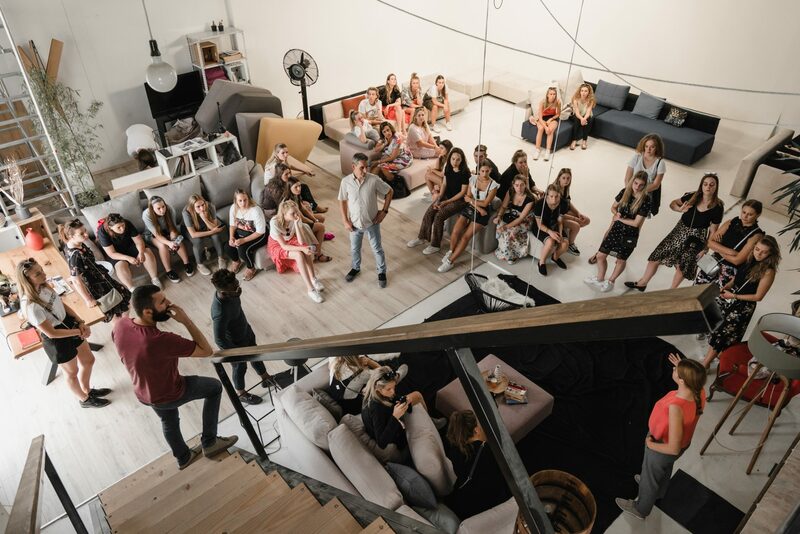 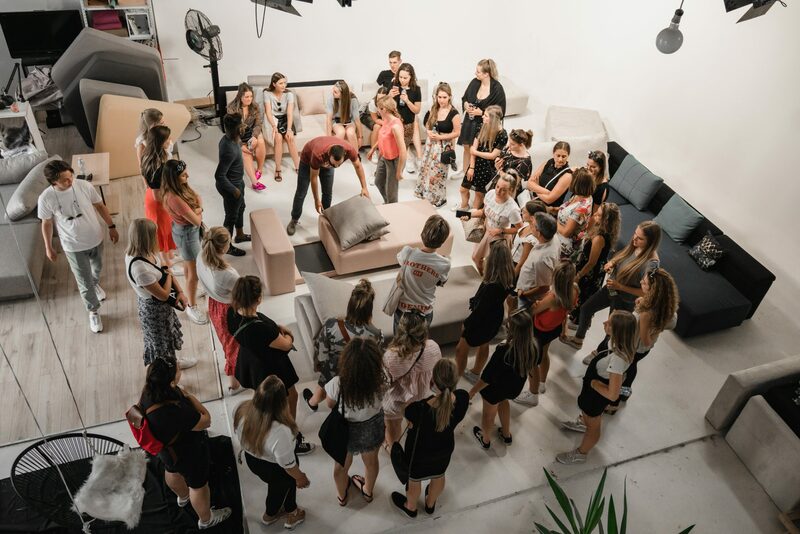 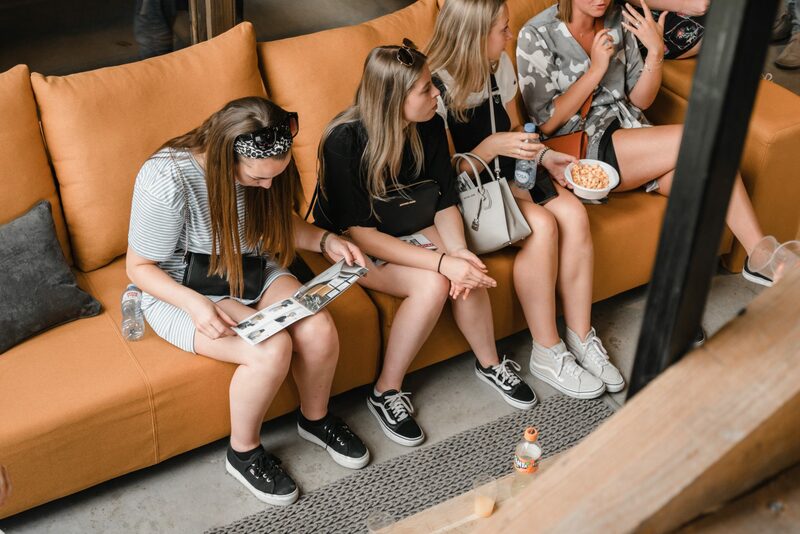 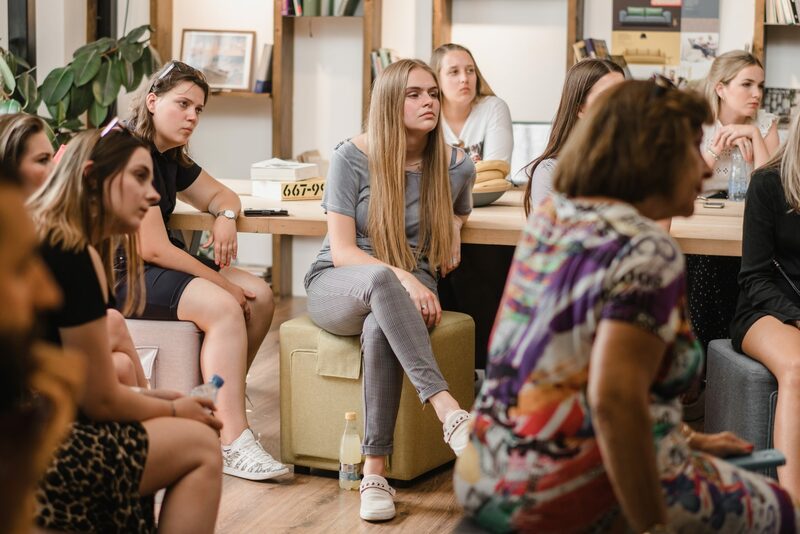 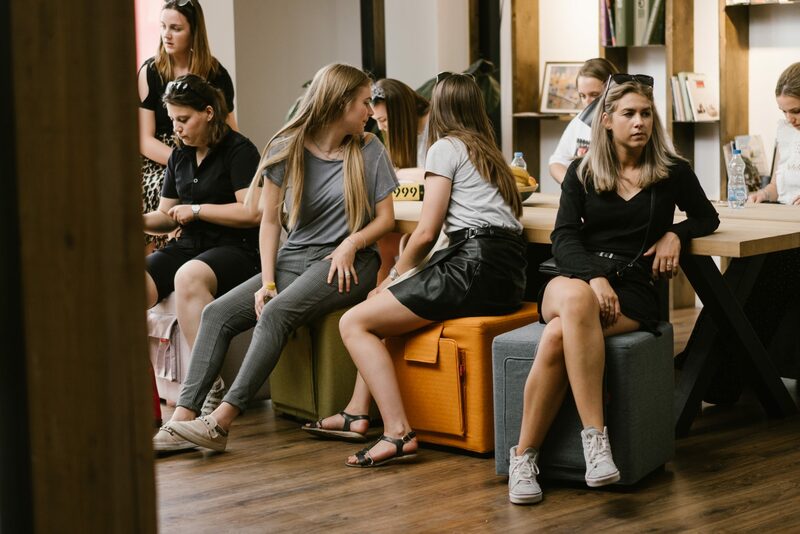 In the beginning of June our team House of 1000 Designers had a Business Workshop with Design Business University students from Netherlands. 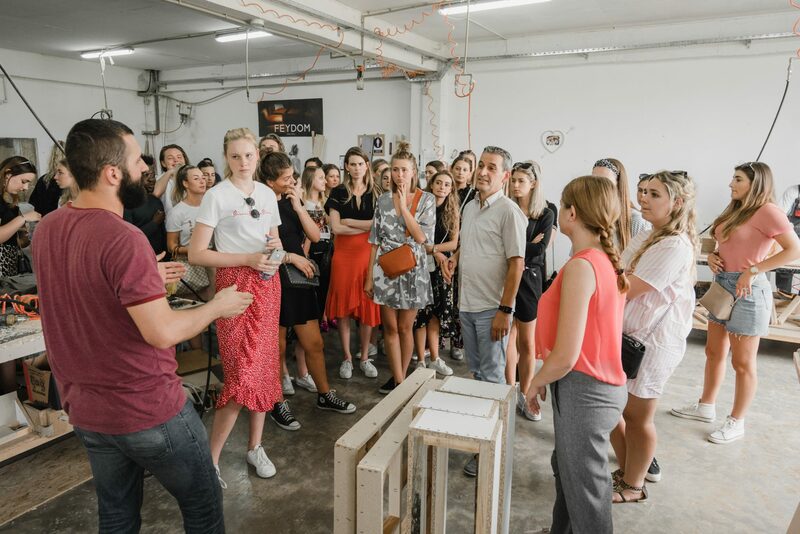 Zoran and Filimena welcomed the students with a presentation of Feydom and HO1000D explaining the way they function in production and business from the genesis until today. 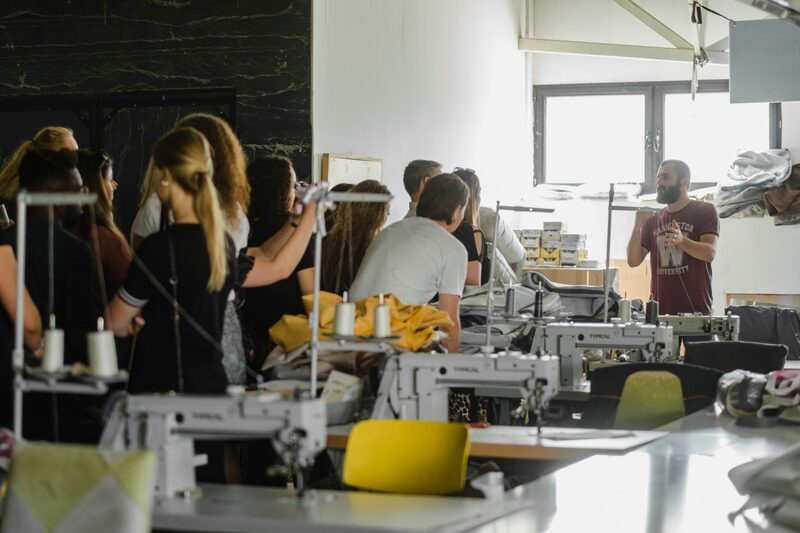 In this part the students spent time in every sector of the production process of the factory as like as wooden sector, fabric sector, prototype sector etc. 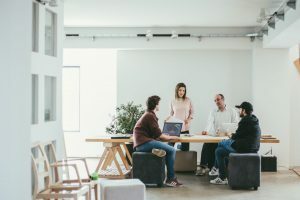 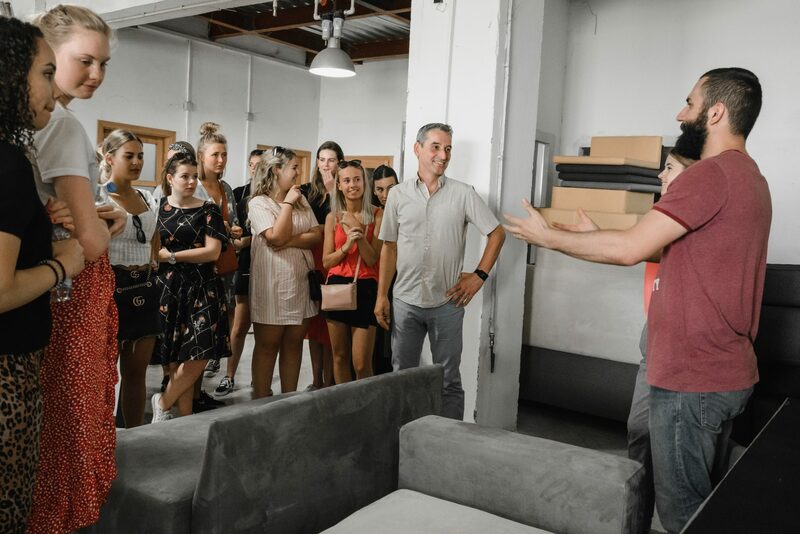 They met with the whole factory and got informed that everything that is planned from the design studio and business accelerators is done in our spaces. 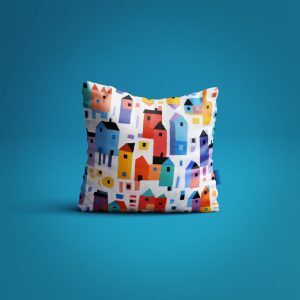 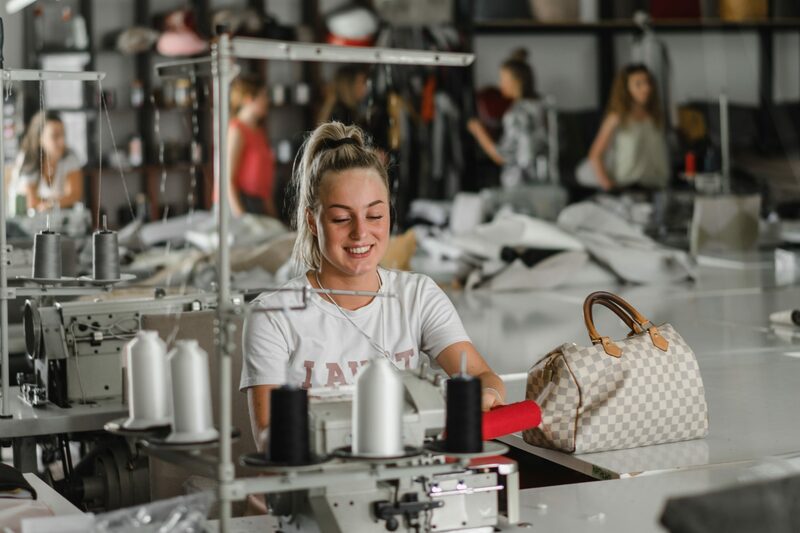 We explained the whole process of working, from the woodcutting, the connections, fabric cutting and sewing, to creating the whole product. 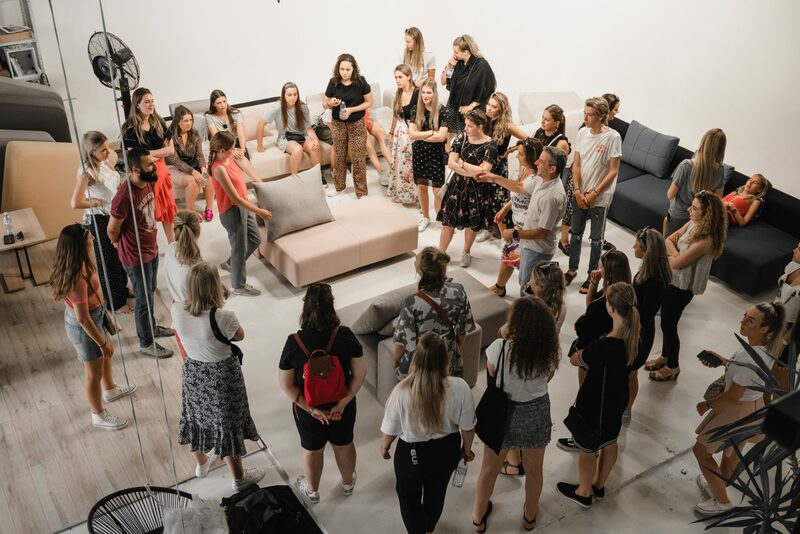 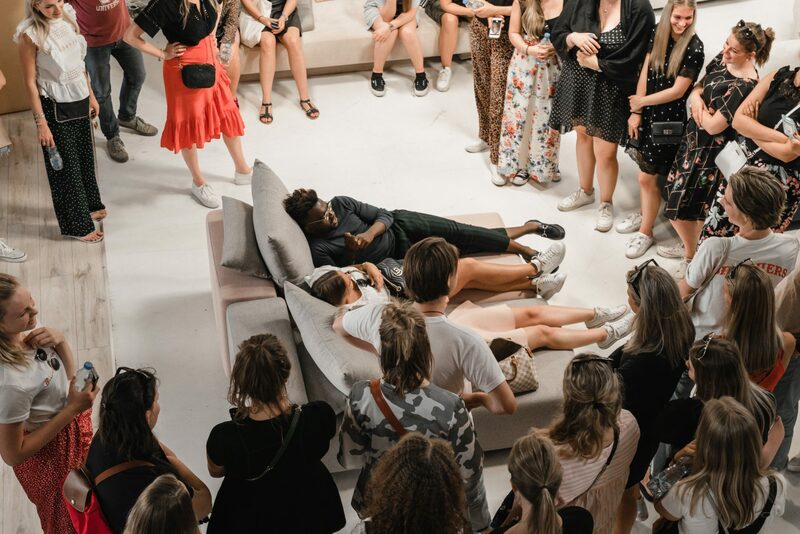 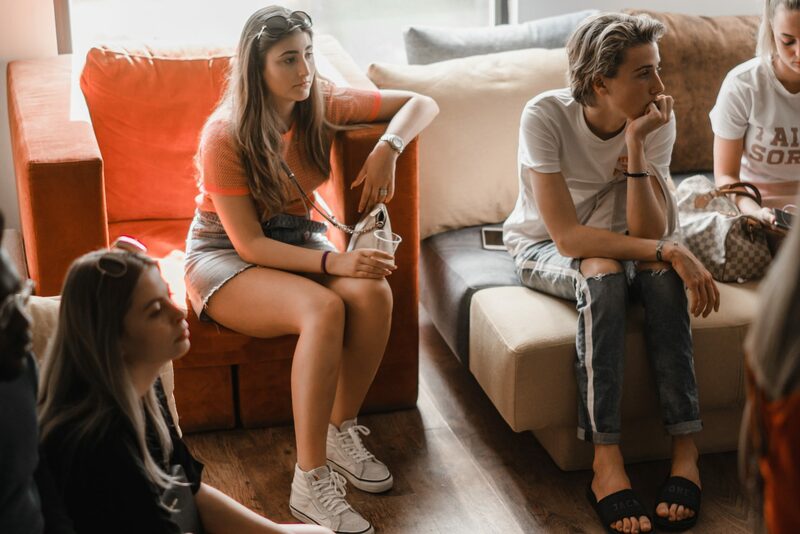 In this part of the day we showed and explained that all sofas made from Feydom are transformable and the steps that are taken always have a path to transformation with more than one function, and every time, we have to think on creating the most from the least. 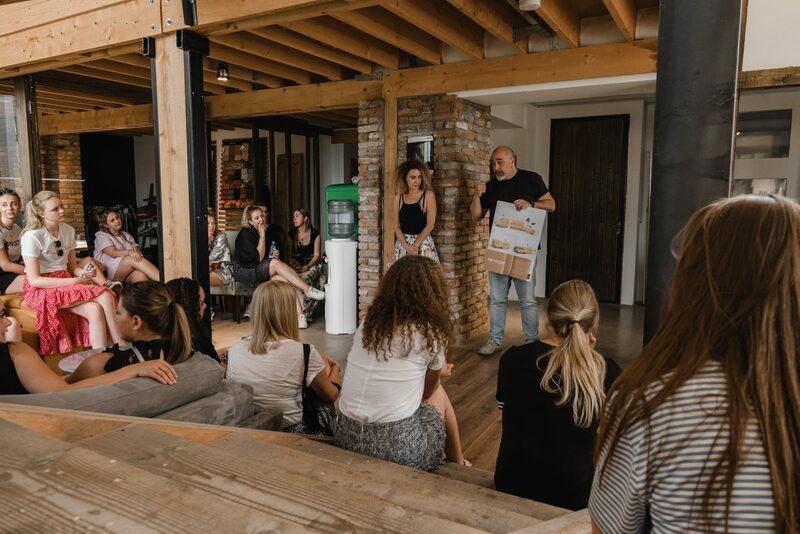 In this part after all day seeing what is being worked on in the factory, we explained about the importance of the marketing. 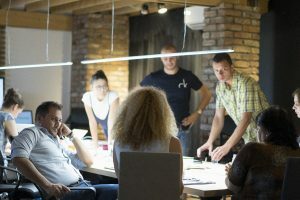 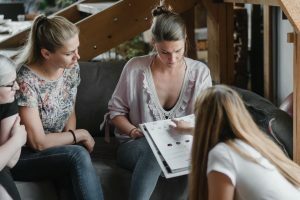 How you show your product is the main point on selling it. 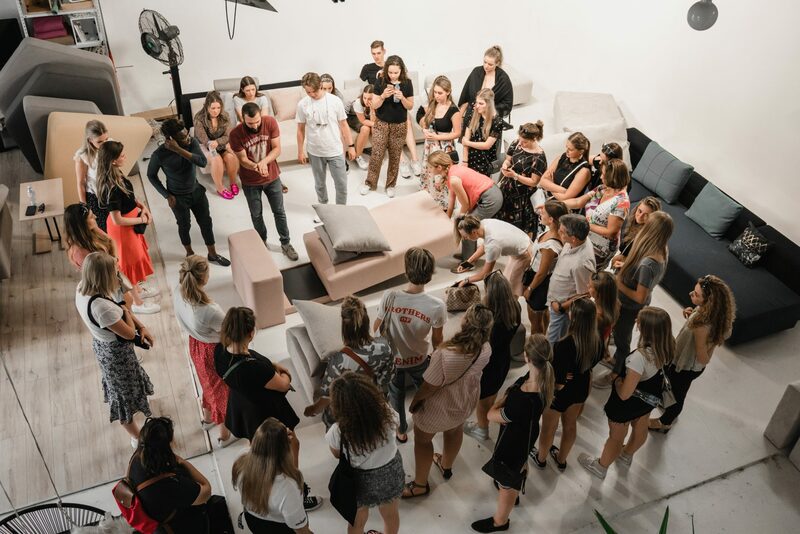 We explained that all the marketing materials are made in our Image Studio where our team is showing and explaining everything by videos, pictures, and texts. 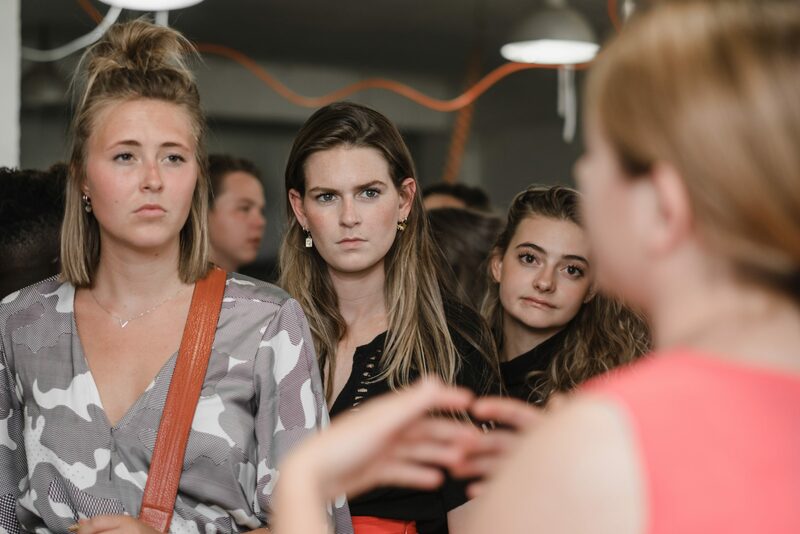 For more workshops you can join us here: WHAT’S YOUR PROBLEM ?